Ys jagan the leader of ysrcp has taken a bold decision to fast in jail as vijayamma has been forced to stall hunger strike. His mother was staging a protest against govt for samaikyandhra. She was forcibly shifted to hospital by the police. 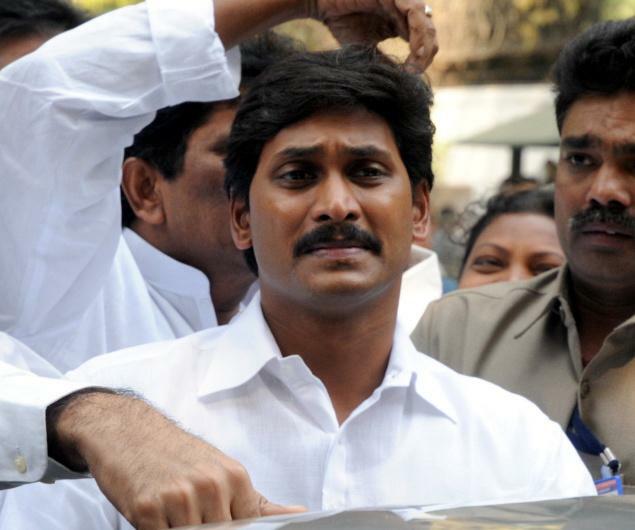 Ys jagan requested her to quit hunger strike and said that he would continue it in jail from sunday. Anyhow he seems to be a tough nut for the govt to be dealt with.